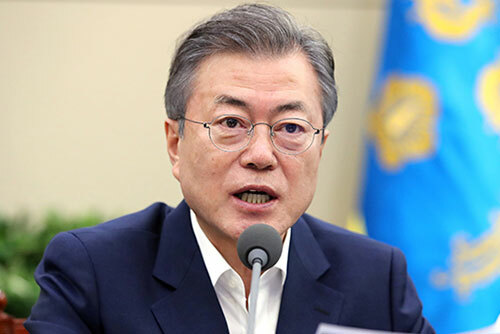 President Moon Jae-in is downplaying the refusal of certain political leaders to accompany him to Pyongyang, saying he'll take along those willing to go. 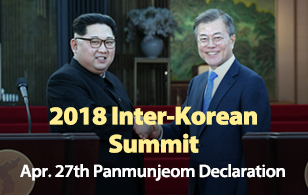 Presidential Spokesman Kim Eui-kyeom said Moon hopes the visit will create momentum for inter-Korean talks at the parliamentary level as well as the government level. On Monday, Presidential Chief of Staff Im Jong-seok invited nine parliamentary and bipartisan leaders to the North Korea trip, but six of them, including the parliamentary speakers and two opposition leaders, declined the offer.